Welcome to EI Excellence! 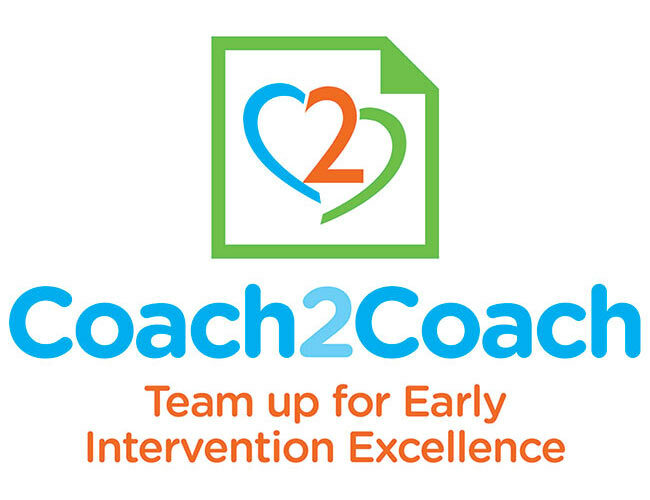 Our mission is to connect and serve the diverse community of early intervention providers who help support families in enhancing their child’s social, emotional, developmental and educational success during those critical first years. 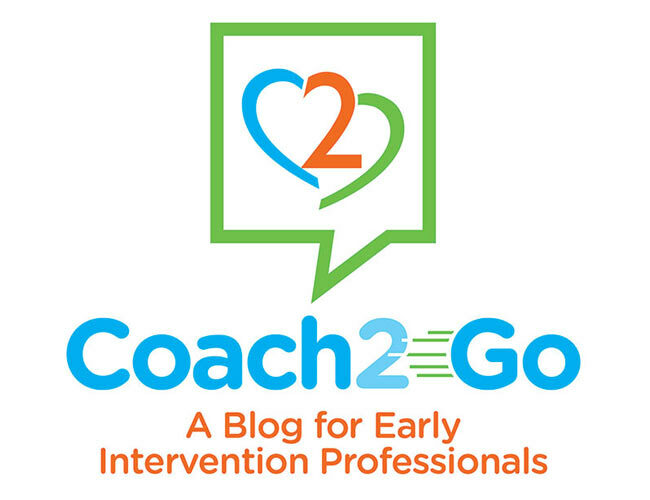 We want to encourage early intervention professional development by providing links to ever-evolving information about best practices for those seeking to stay abreast of the evidence supporting our work with children and families. Take a look around – we’re delighted you’re here!